VOTE - Who Is Your SempreInter.com Man Of The Match For Parma 0 - 1 Inter? 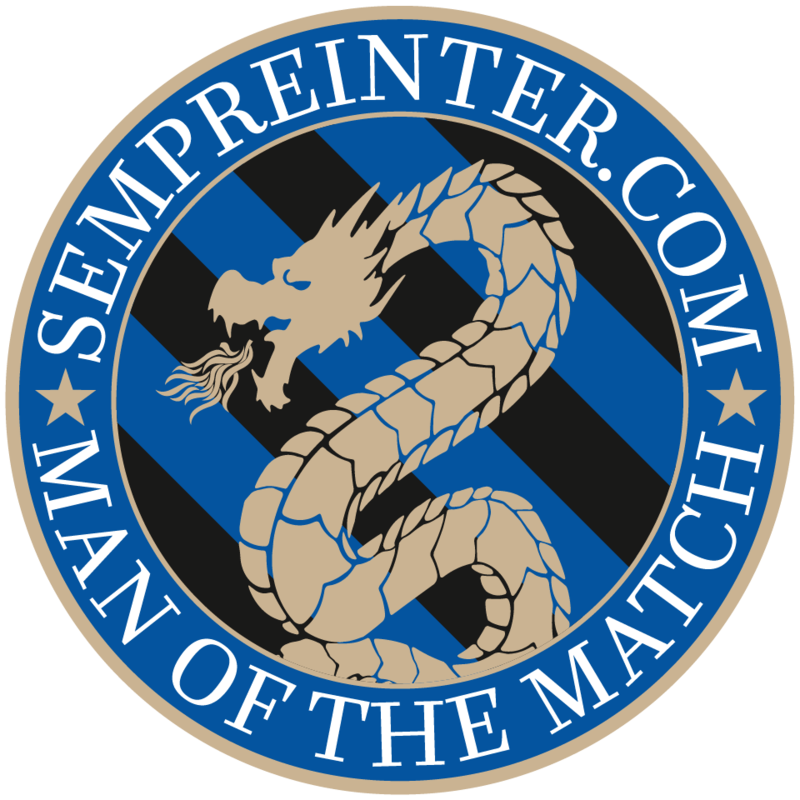 VOTE – Who Is Your SempreInter.com Man Of The Match For Parma 0 – 1 Inter? Inter finally score in the Serie A in 2019 and that solitary goal was enough to wrap up all three points away at the Stadio Ennio Tardini against Parma. After a first half where Inter played very cautiously as well as overtly careful when attacking, the Nerazzurri came out to the second half with a completely different attitude and approach. Inter were essentially parked in Parma’s half for pretty much the entire second half by raising the tempo of the game, passing the ball much quicker and taking more risks but in a collected and cool manner. The goal came in the 79th minute when Lautaro Martinez smashed home the winner, only 120 seconds after being brought on. Who stood out for you in black & blue? Vote below and check out SempreInter.com’s podcast #StudioInter on Tuesday morning to find out who won. Click here to subscribe to the podcast via RSS and iTunes check it out on our YouTube channel.